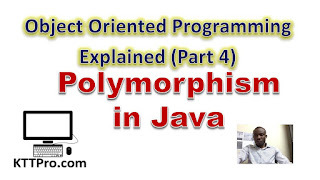 In this lesson, we are going to discuss the concept of polymorphism in the Java programming language. What happens is that the function MakeSound() of the Animal class is called. Step 6: Now add three more classes to your program and name them: Cat, Dog and Cow. Add function MakeSound() to each of them but with different implementations. The three objects myCat, myDog and myCow are of the same time Animal. But when the MakeNoise() is called, the correct function is called based on the class it was created from. So we can say that the MakeNoise() function is a polymorphous function, that is same function but different behaves in different ways. However, the concept of Polymorphism is not limited to just Polymorphous functions. 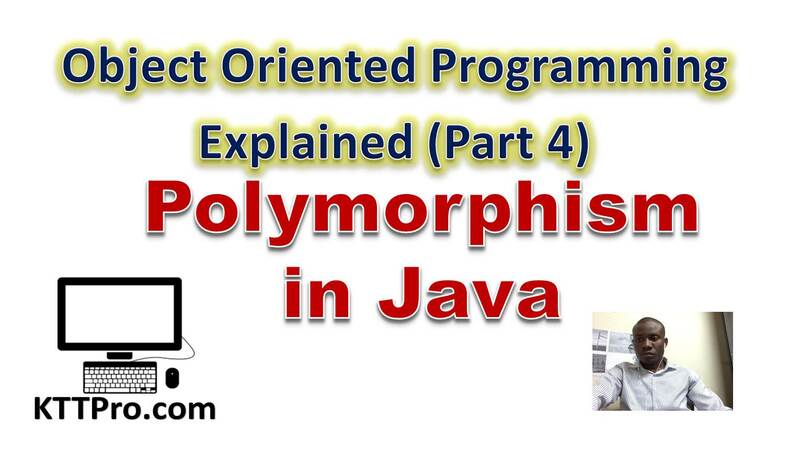 In the next lesson, we would discuss another aspect of polymorphism and that is, Polymorphous Arrays.